Christmas Giveaway! Sign Up FREE NOW! You are here: Home / Great Deals / Christmas Giveaway! Sign Up FREE NOW! We do enjoy the kids excitement and the joy on their faces as they watch the twinkling lights everywhere and wait to for Santa. Along those lines Santa.com has sent me a package of some cool stuff and info about their site to share with you! 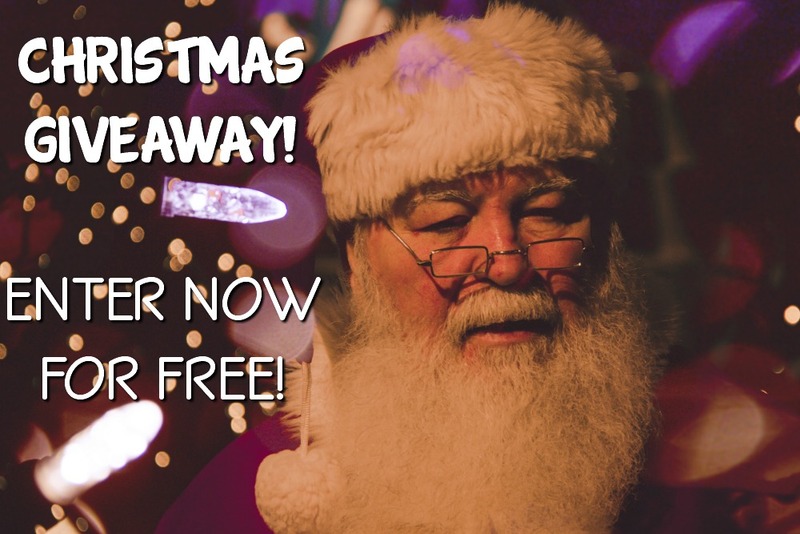 PLUS, read on to get info on how you can win your own package from Santa.com! Have you heard of Santa.com? They are the official site of Santa Claus this year for kids from 0 – age 120! 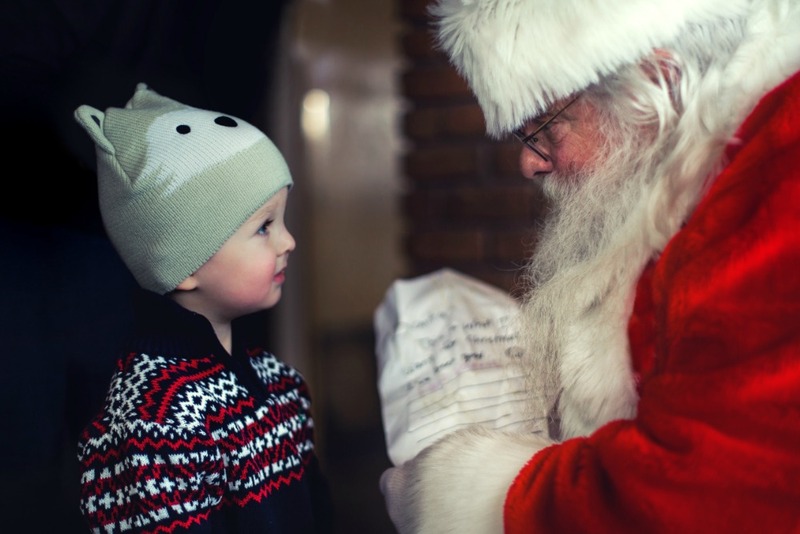 Handwritten Notes from Santa – in late November Santa.com offers a new service for sending handwritten notes from Santa. Stay tuned for further details. Plus, you can download fun Christmas coloring templates for the kids and the older kids will enjoy reading Santa’s personal blog with you. Santa writes his texts with kids in mind…but there are a few jokes for the adults, too! 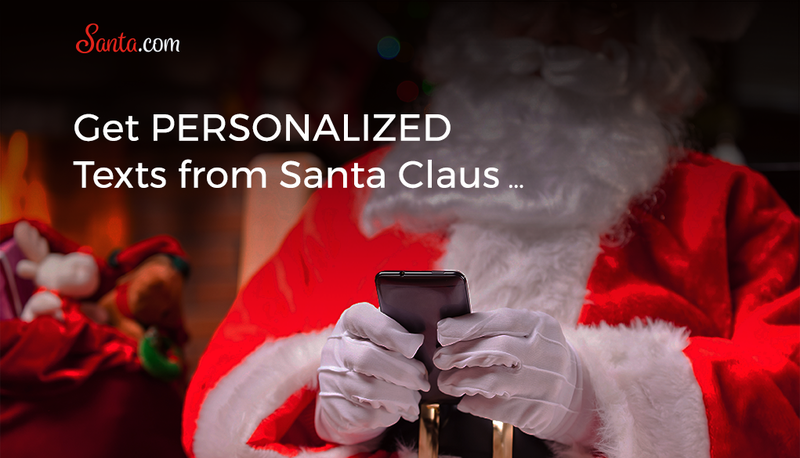 Anyone can sign up for messages or e-mail Santa, no matter their age! Right Now you can get 35% OFF SANTA.COM! There’s a Hidden Coupon Code on Santa.com! You can locate a hidden coupon code for 35% off on Santa.com. The code will only be available until November 24th. First, download the Blippar App from the iTunes store or Google Play. Then visit Santa.com and hold the app over any image on the site. One of the images will reveal the hidden Coupon Code! Remember that giveaway I told you about?